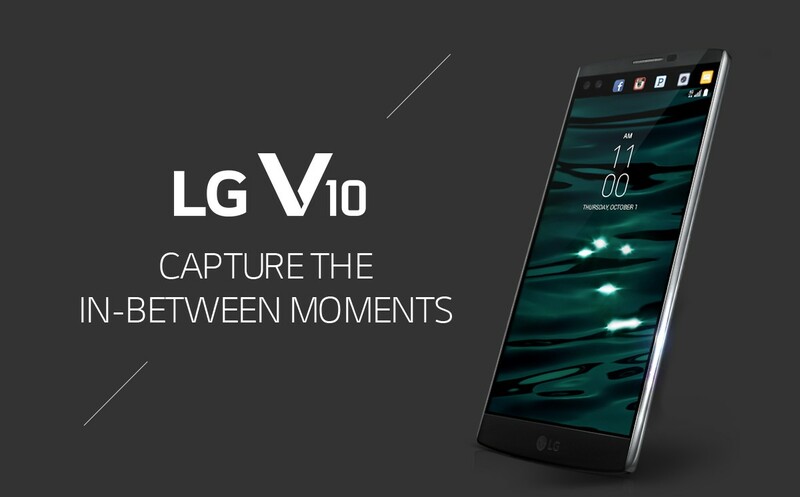 Here’s a pack of ringtones from LG’s latest buddy, the V10. Known very known for its double screen in the front, the V10 has already made a mark on Android fans. Here’s a hoping you will find V10’s ringtones equally, impressive, as did V10 stock wallpapers pack. For more ringtone packs, check out this page.